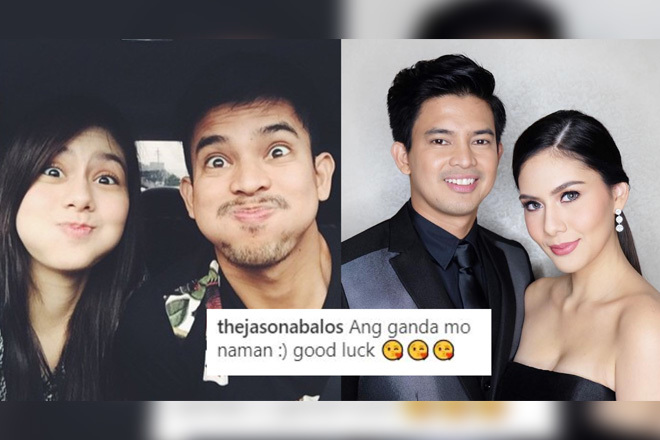 They are indeed one of the famous showbiz couples who have the most colorful and cutest love story. 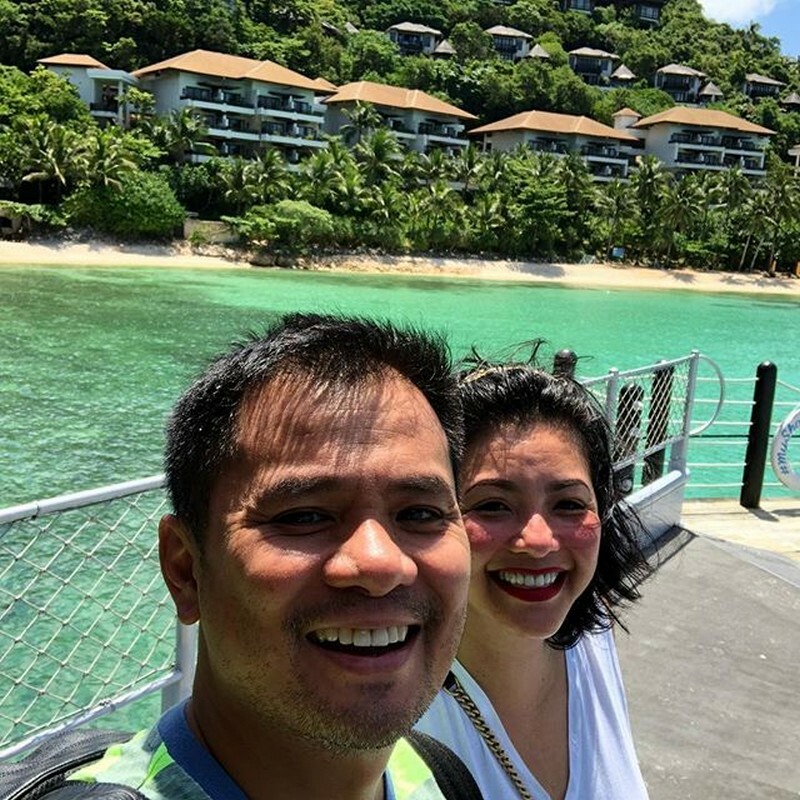 Although the beginning of their relationship was rough and controversial, Ogie Alcasid and Regine Velasquez turned out to be our ultimate #CoupleGoals at the present as they become sweeter and stronger as time goes by. 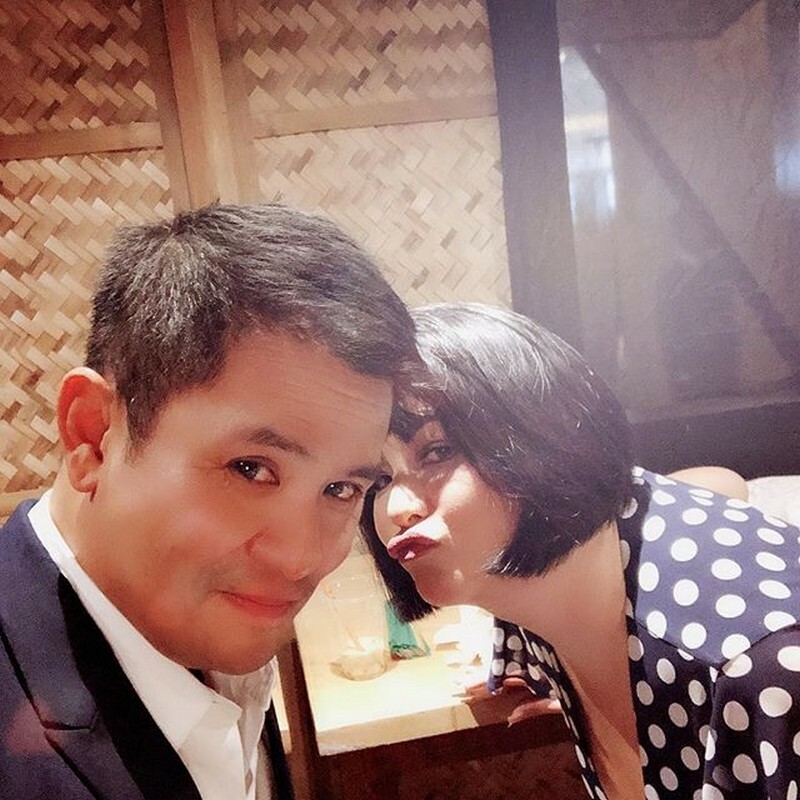 Those who have followed their love story from the very start could recall that it was in 2003 when the news of their secret relationship spread like wildfire across various media platforms. 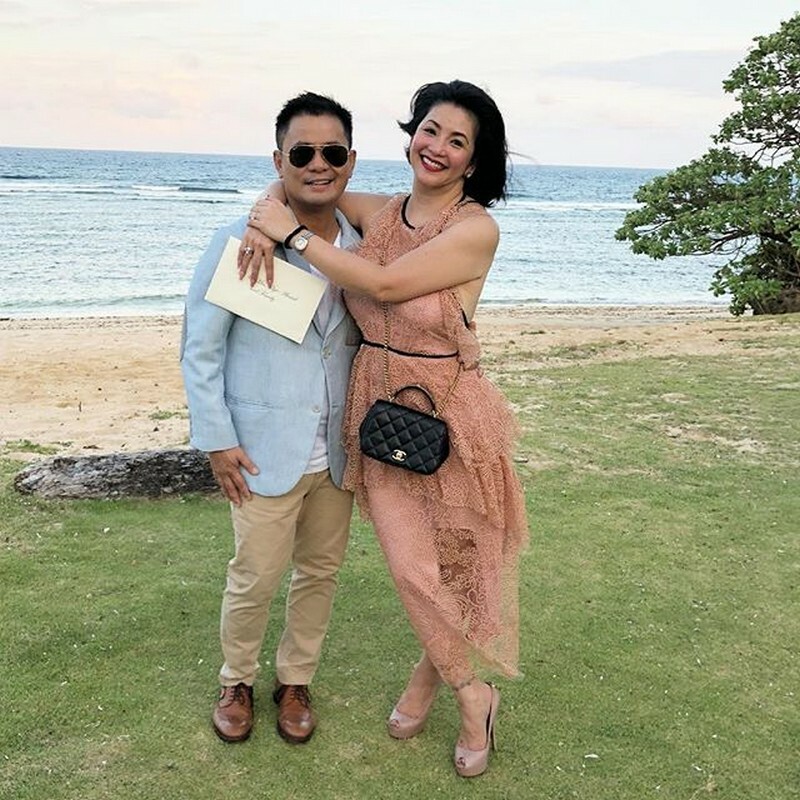 After keeping mum about it for a very long time, they finally brought their romance out in the open through the singer-actor’s “big revelation” in a local showbiz magazine in June 2007. 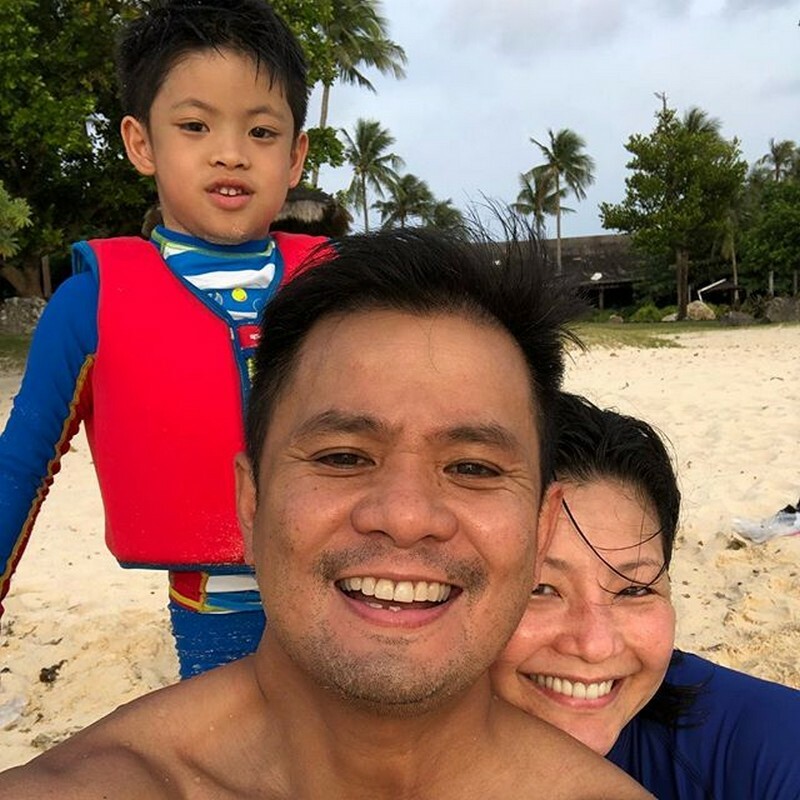 In one of his television interviews, Ogie disclosed that their connection actually started when he was just a budding singer and his wife was already one of the most celebrated stars in the industry. 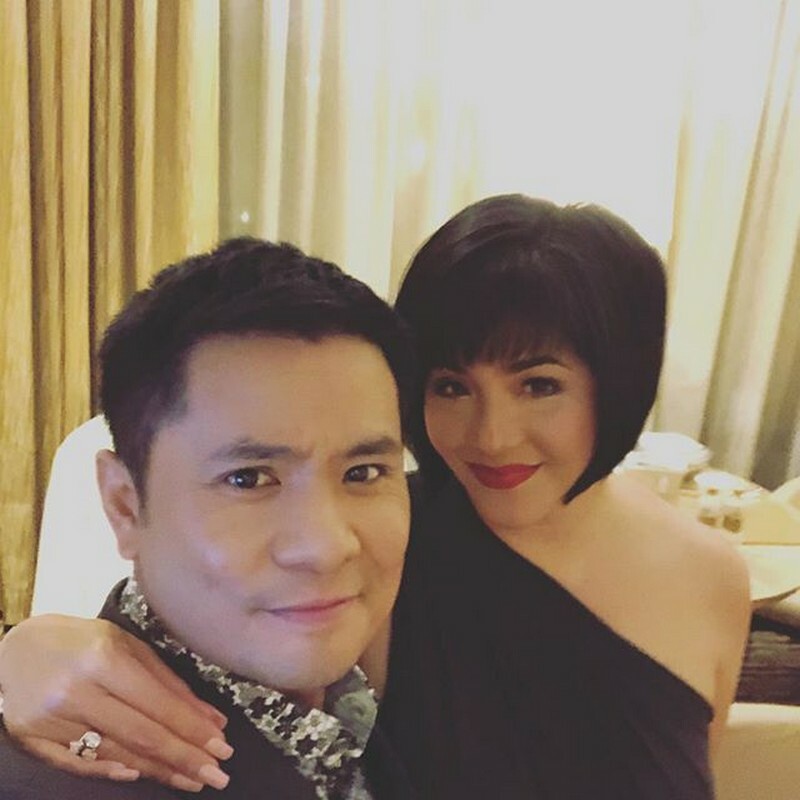 They met in the rehearsals of one of Dingdong Avanzado’s concert, in which he was a front act and Regine was a guest. 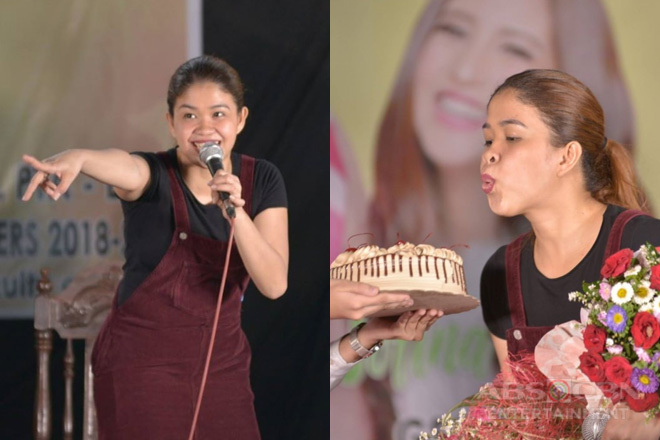 He remembered being completely mesmerized upon seeing her, because aside from being an exceptional performer, she is unmistakably gorgeous as well. 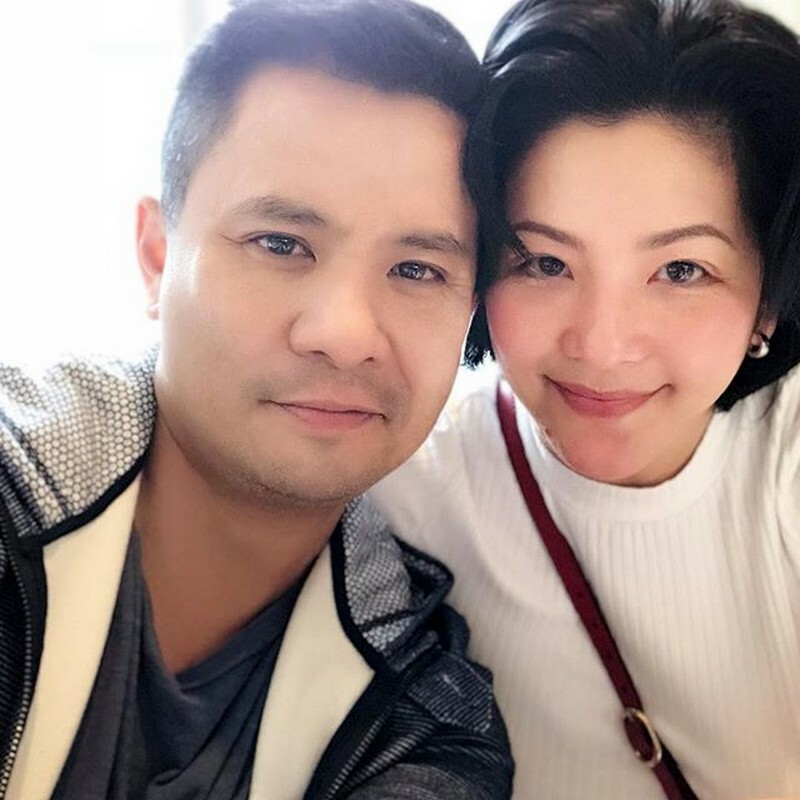 They dated for quite some time, which made him fall in love with her even deeper as he discovered her genuine personality off-the-stage. 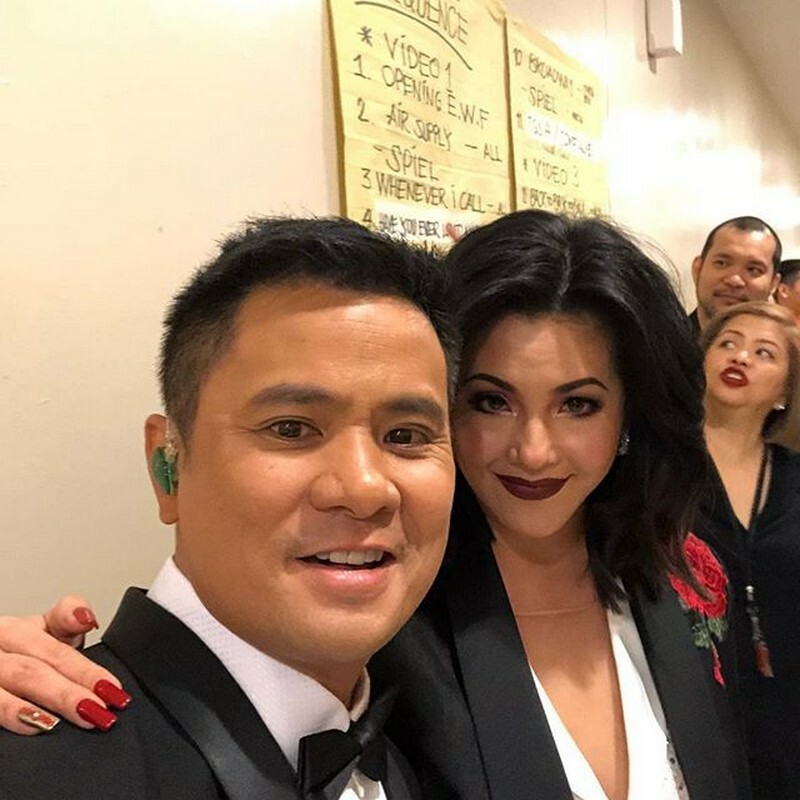 However, their relationship didn’t push through during that time as they tread on different paths – with Ogie building his own family with Australian beauty queen Michelle van Eimeren and Regine continuously soaring in the local entertainment scene. 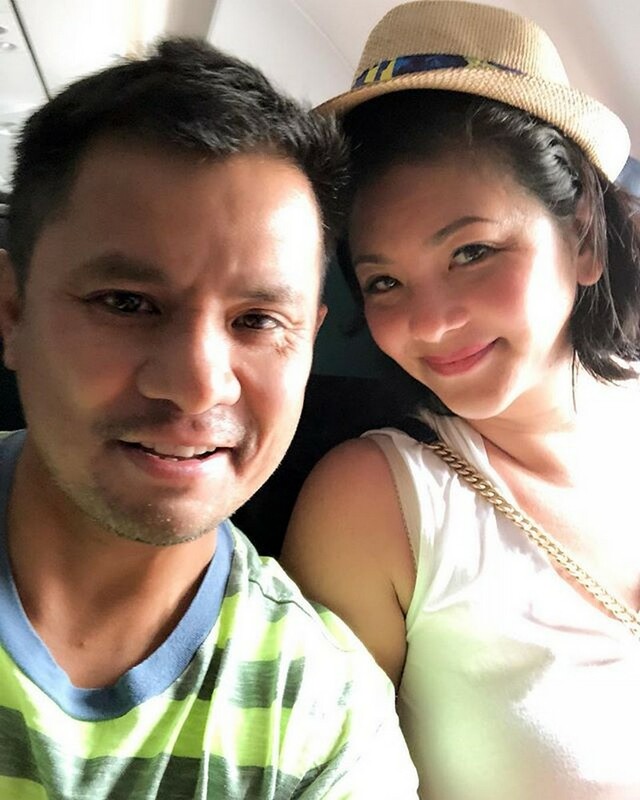 A few years later, Ogie and Michelle called it quits, putting an end to their more than a decade of marriage and simultaneously, his impeded friendship with the singer got rekindled. 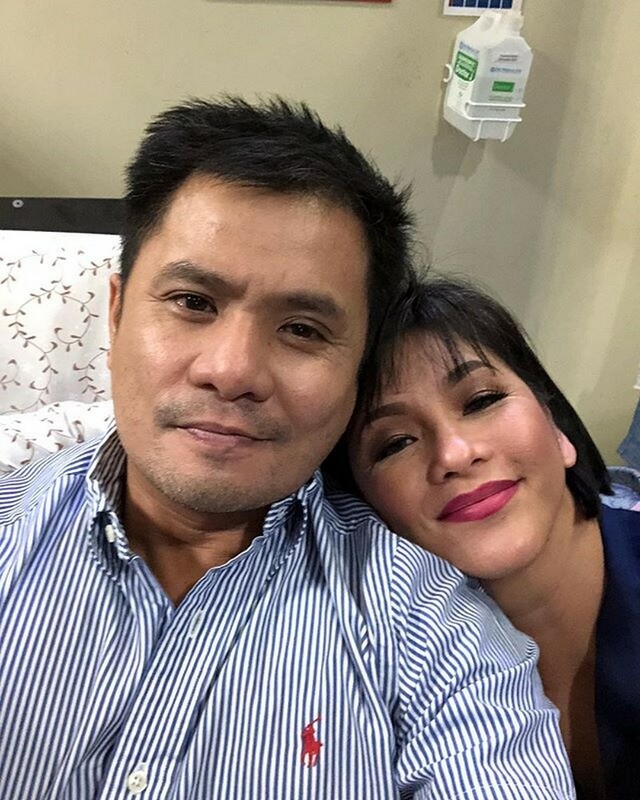 They became each other’s best friend and most favorite workmate, with the Home Sweetie Home star and ASAP Natin ‘To headliner composing songs for her, which includes the all-time favorite karaoke and singing contest piece “Pangarap Ko Ang Ibigin Ka”, through which he was able to completely express his profound admiration for her. 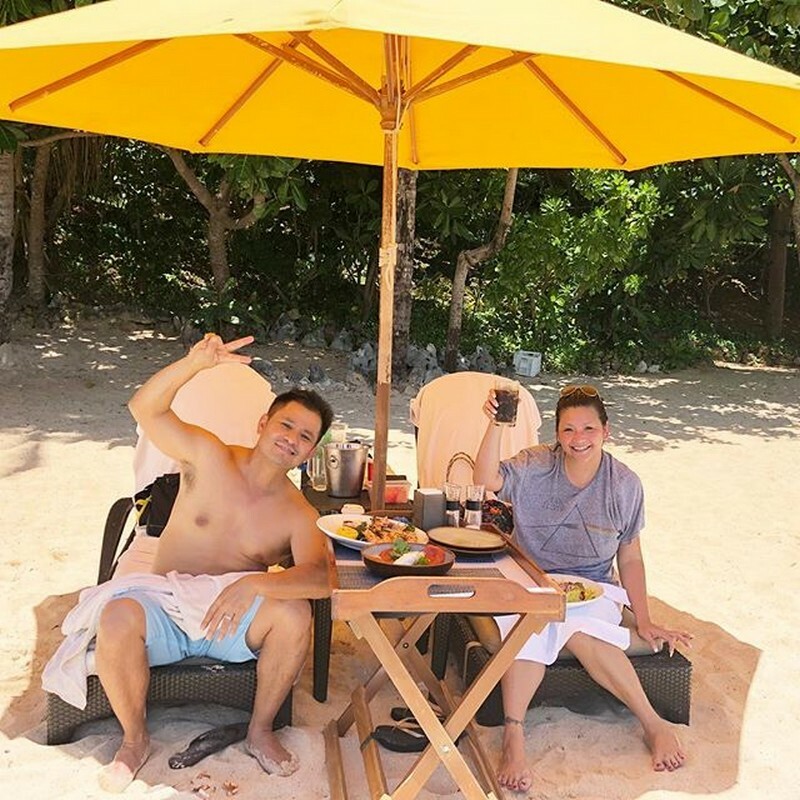 They tied the knot on December 22, 2010 at a beach resort in Nasugbu, Batangas, and are now doting parents to their adorable unico hijo Nate and their pet dog Chanel. 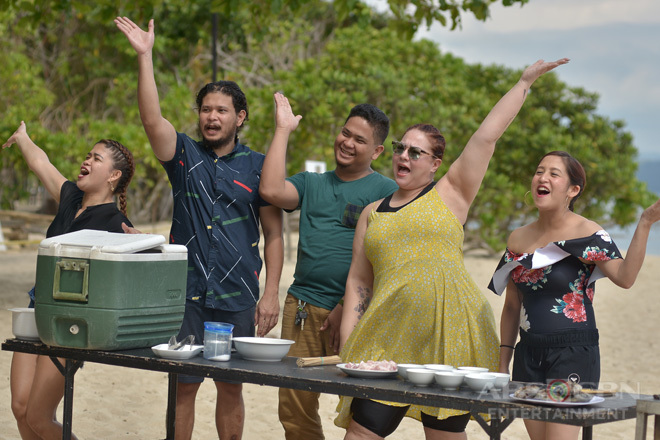 Regine also stands as a supportive stepmom to his daughters with Michelle – Leila and Sarah. 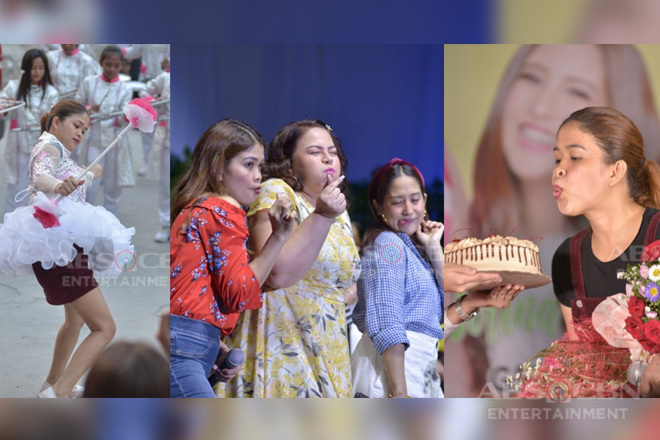 Going through their photos and videos together uploaded on their respective Instagram accounts, it’s really evident how they strongly love one another. 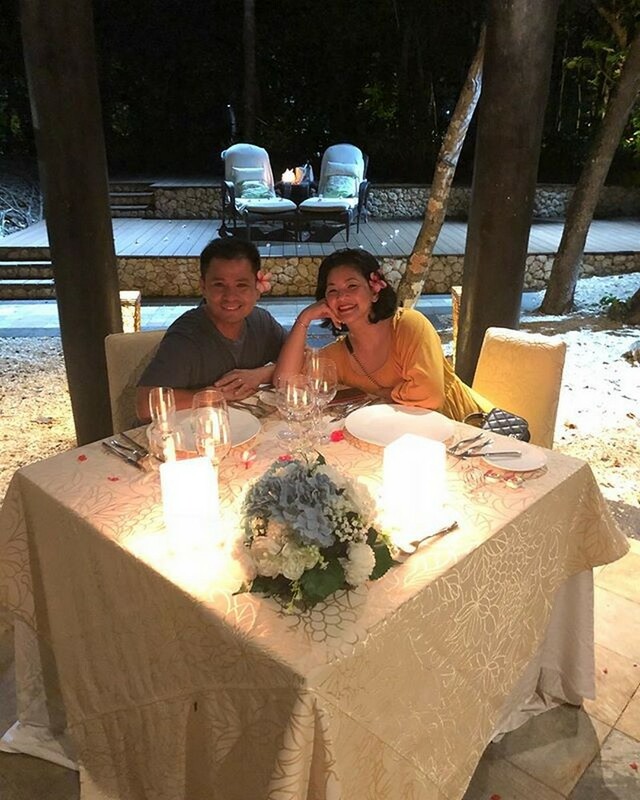 From their PDAs (public displays of affection), their sweet messages written on the captions, and the overflowing support they have for each other, we definitely could see and feel the luminous sparks freely flying between them even after years of being married. 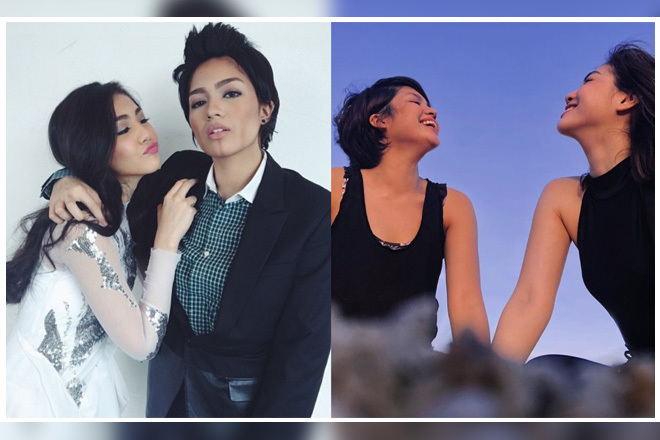 But what could be the secret behind their sturdy bond? 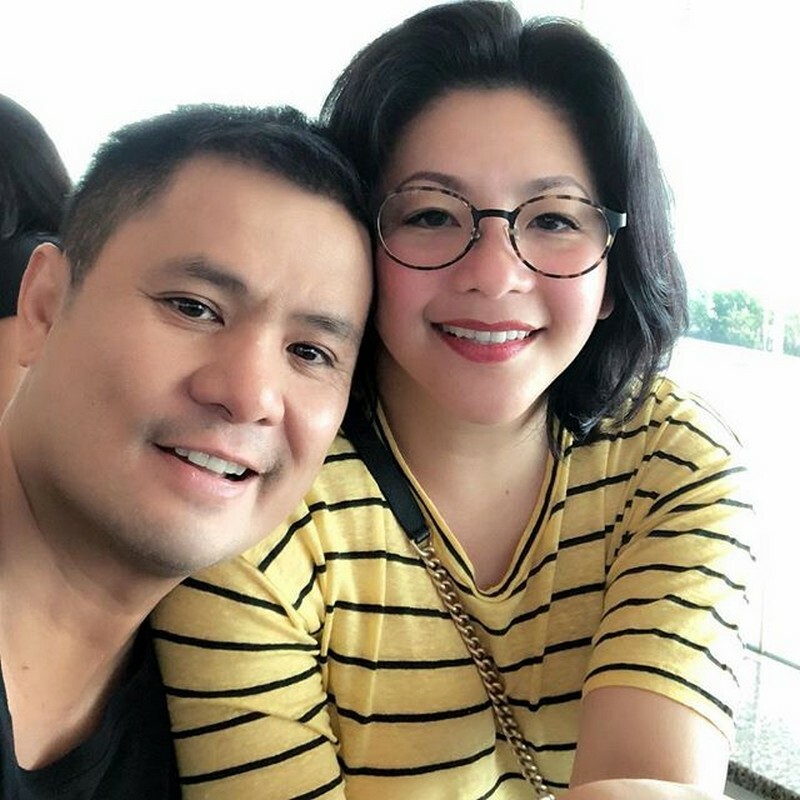 In his most recent guesting in Magandang Buhay, Ogie divulged to the momshie hosts Jolina Magdangal, Karla Estrada, and Melai Cantiveros that he never fails to sincerely tell his wife how much he admires her and appreciates everything that she does. 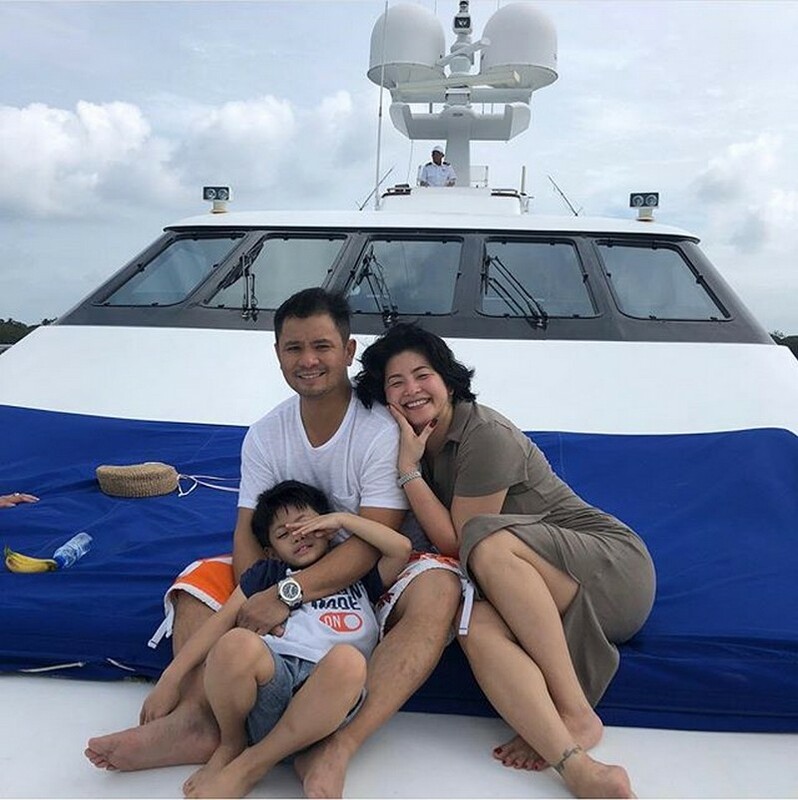 He also makes sure to always have time for their family bonding, may it be only at their home or outdoors. 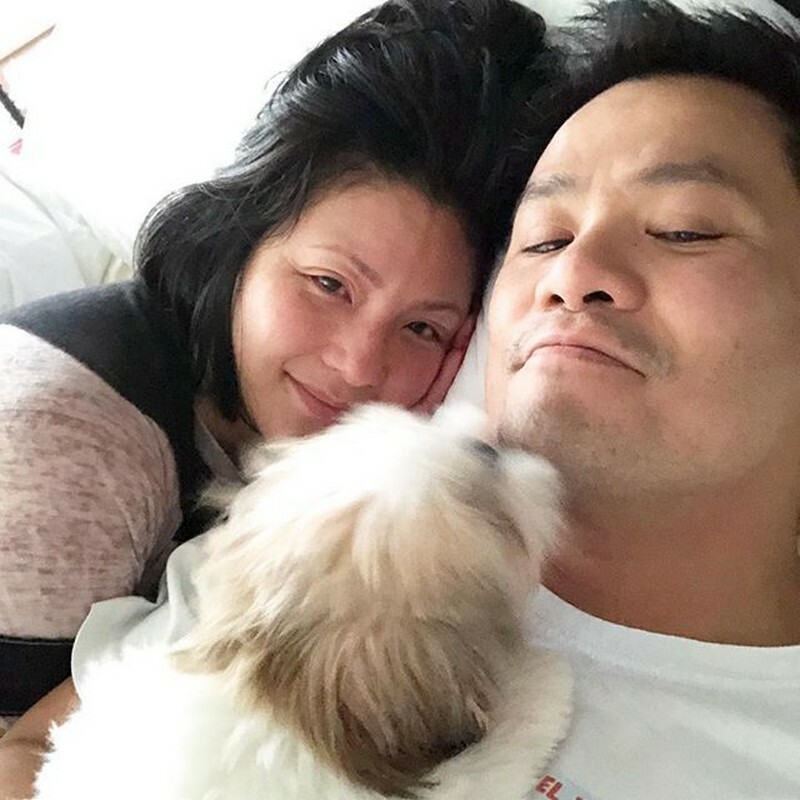 Besides, he takes care of her as well by reminding her every now and then of the medicines she has to take and the type of food not suitable for her since she suffers from acid reflux. 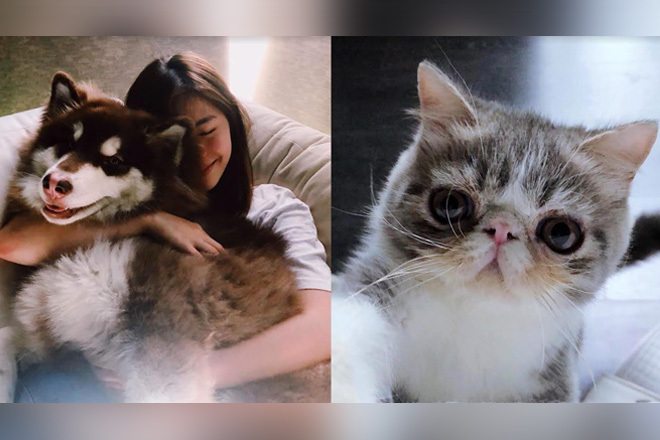 Most importantly, he has remained as her best friend, who unconditionally loves and untiringly understands her no matter what. 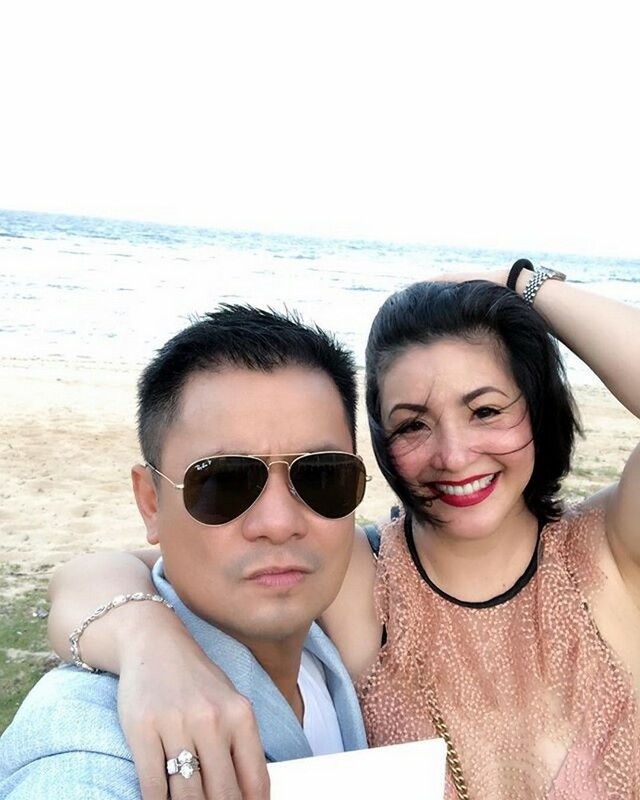 He is very much sensitive to how she feels and never pressured her to blurt out her thoughts. 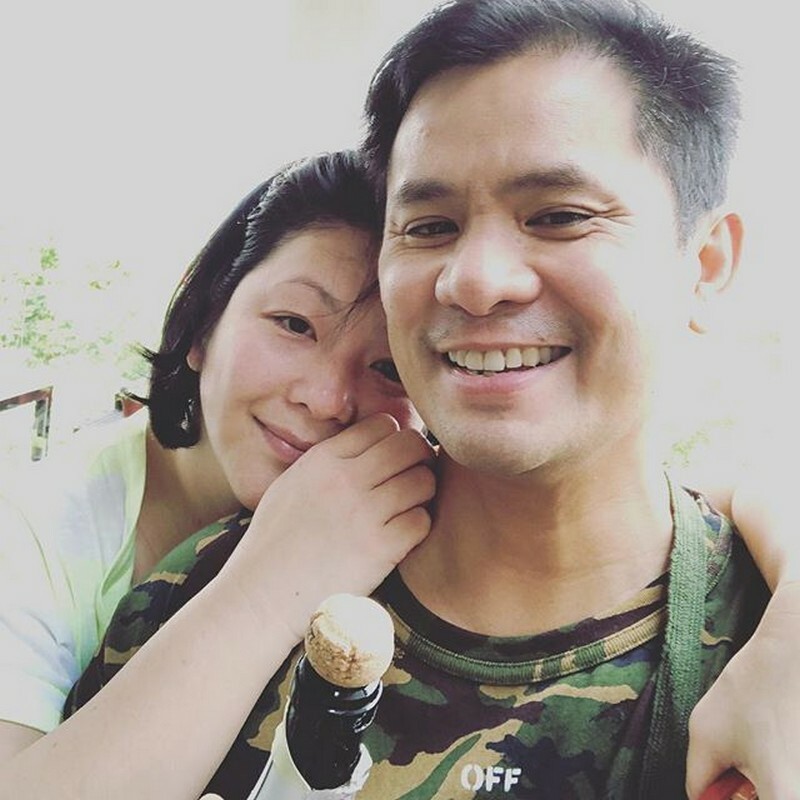 More years to come, Ogie and Regine!